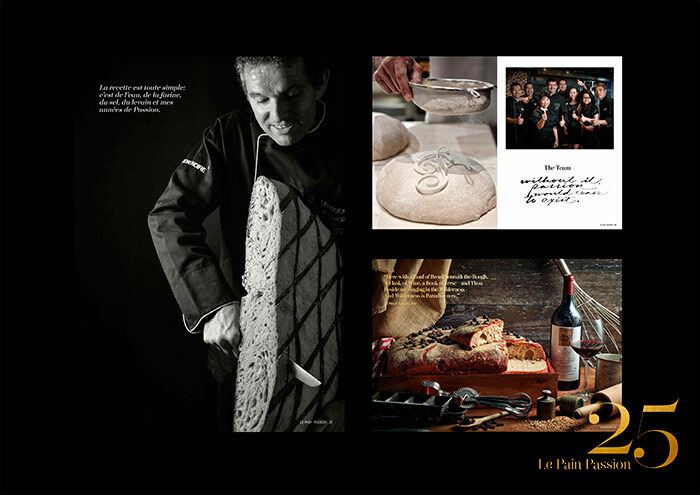 To celebrate the 25th anniversary of La Rose Noire, Gérard Dubois (so good #4, so good #17) presents the book, Le Pain Passion, a tribute to the traditions and transformations in the craft of bread. 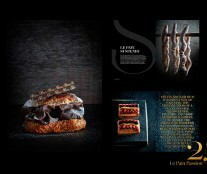 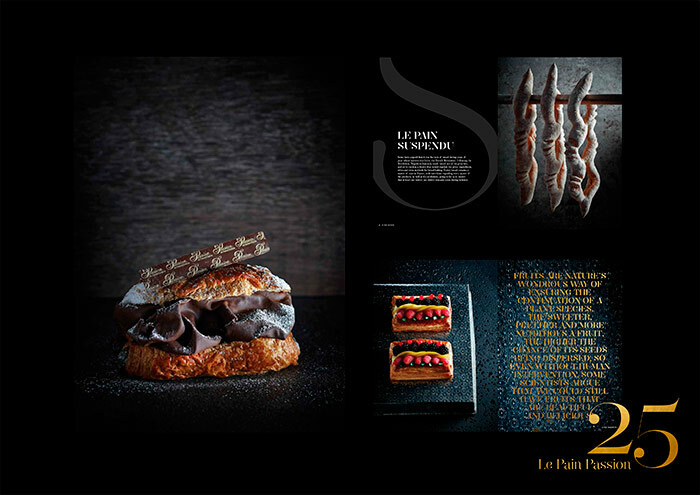 A highly visual book with a luxury edition in which the Swiss pastry chef demonstrates some bakery and pastry pieces in images (muffins, brioches, chocolate bread, croissants, brezels..) made by this company, one of Asia’s most recognisable bakery and pastry brands. 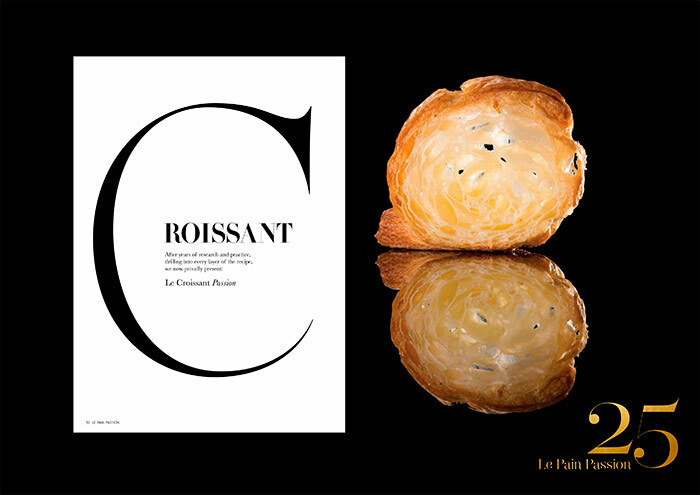 “I writte a book about bread and baked doughs because we got many outstanding bakery shops (retail shops) in Hong Kong called La Rose Noire as well as the wonderful Passion shops where we are selling a lot of artisan bread, as well as cakes and much more. 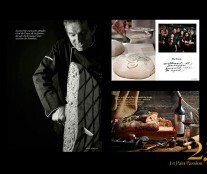 It was time for us to show how good we are with all this artisan bread”, explain us. 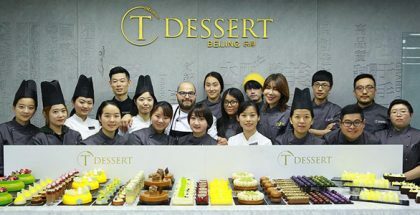 Dubois opened La Rose Noire in 1991 in Hong Kong as a single 30-seat restaurant and cake shop, and over the years it has become a well-known company which serves bakery products to over 40 countries across five continents from three factories. 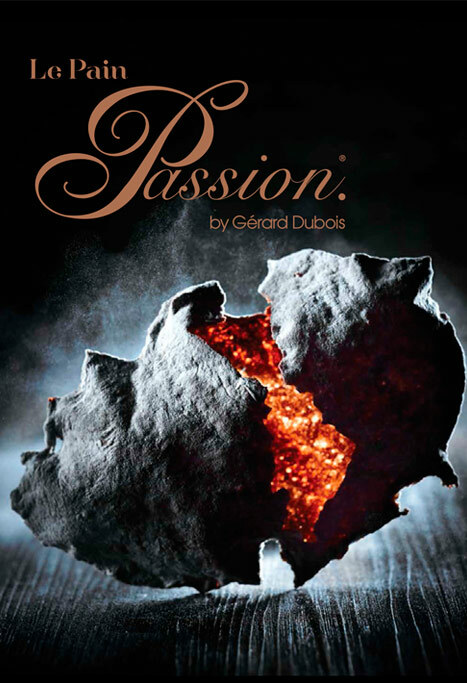 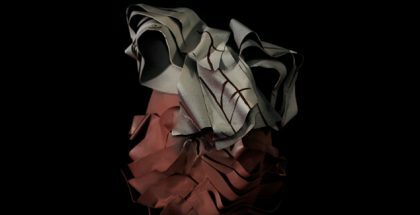 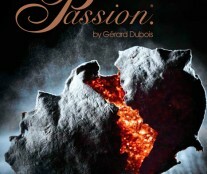 Also, in 2012, he re-entered the retail world with his latest venture, Passion. 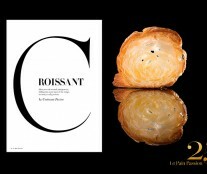 By Gérard Dubois / Boulangerie-Pâtisserie-Confiserie.